This item is special order only. 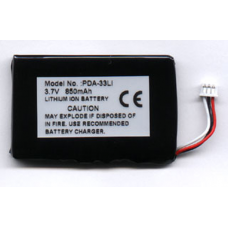 We do not keep stock on hand for this item.12 volt 600mah two way r.. This item is special order only. 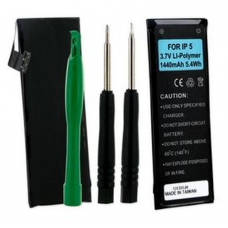 We do not keep stock on hand for this item.12 volt 1650mah two way .. 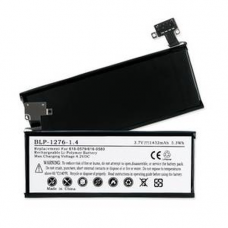 Replacement Apple iPhone 3G Cell Phone Battery, 3.7 volts 1400 mah Lithium-Ion, BLI-1228-1.4Replaces.. 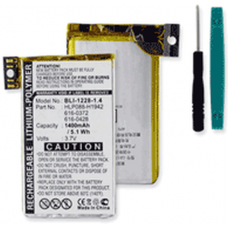 Replacement Apple iPhone 4S Cell Phone Battery, 3.7 volt Lithium-Ion, Required tools are included.Ap.. 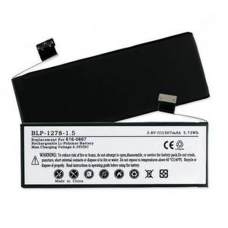 Replacement Apple iPhone 5 Cell Phone Battery, 3.7 volt Lithium-Polymer, BLP-1277-1.4Apple iPhone 5,.. 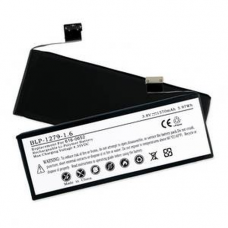 Replacement Apple iPhone 5C Cell Phone Battery, 3.8 volt Lithium-Polymer, BLP-1278-1.5Fits Apple iPh.. 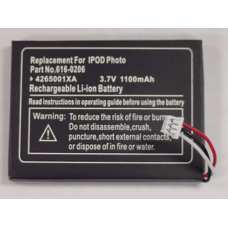 Replacement Apple iPhone 5S Cell Phone Battery, 3.8 volt Lithium-Polymer, BLP-1279-1.6Fits Apple iPh.. 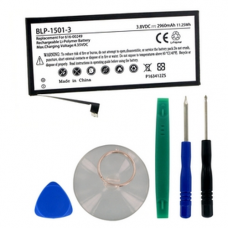 Replacement Apple iPhone 6 3.8V 1810mAh Li-Poly Cell Phone Battery with tools, BLP-1426-2Apple iPhon.. 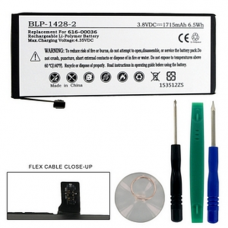 Replacement Apple iPhone 6 Plus 3.8V 2915mAh Li-Poly Cell Phone Battery with tools, BLP-1427-3Apple .. 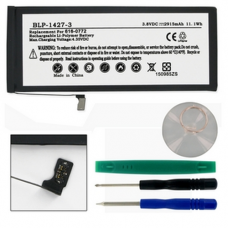 Replacement Apple iPhone 6S 3.8V 1715mAh Li-Poly Cell Phone Battery with tools, BLP-1428-2Apple iPho.. 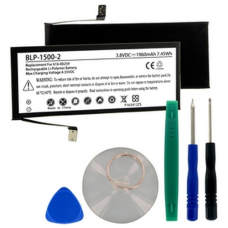 Replacement Apple iPhone 6S PLUS 3.8V 2750mAh Li-Poly Cell Phone Battery with tools, BLP-1429-3Apple.. 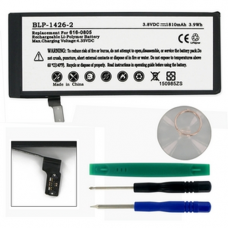 Replacement Apple iPhone 7 3.8V 1960mAh Li-Poly Cell Phone Battery with tools, BLP-1500-2Apple iPhon.. 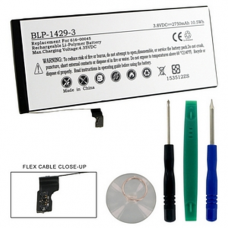 Replacement Apple iPhone 7 Plus 3.8V 2960mAh Li-Poly Cell Phone Battery with tools, BLP-1501-3Apple .. 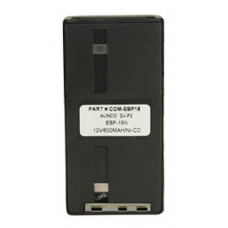 Compatible PDA / MP3 Player Batteries and Models: - APPLE 616-0206- APPLE IPOD PHOTOand othersNote: .. 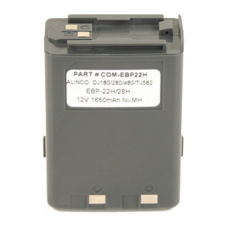 Compatible PDA / MP3 Player Batteries and Models: - APPLE E225846- APPLE IPOD NEW SLIM MODELS- APPLE..